Why Choose Maks Auto Repair? How do you decide where to take your car for service? Should you go to the garage that has experience with your make and model, or the one with affordable rates? The garage you can trust, or the one that provides excellent service? You don’t have to compromise anymore, because you’ll find everything you’re looking for at Maks Auto Repair. We’re new in the area but not new in the auto repair business !! 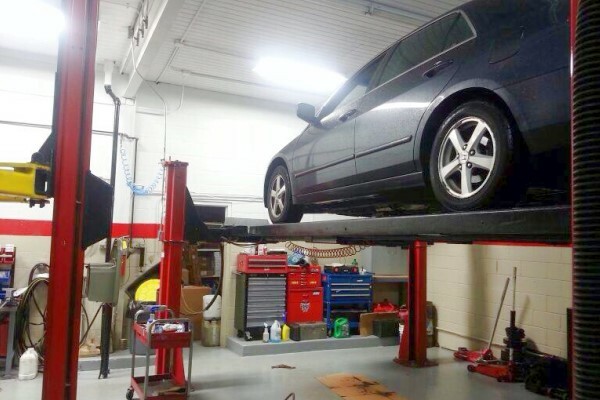 We have 16 years experience with our other location, Brookfield Muffler & Brakes / Maks Auto Repair at Brookfield Illinois. Our certified and experienced technicians are here to serve you with quality and affordable service. to schedule your service appointment.